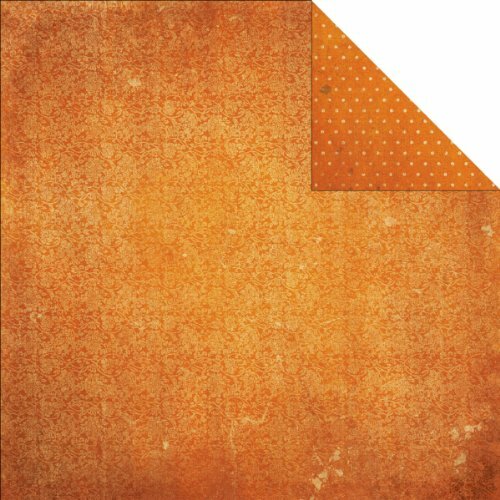 Bo Bunny Double Dot Collection Paper 12"x 12" Vintage Burnt Orange- These double sided sheets each have a very vintage, distressed design with dots on one side and a brocade design on the opposite side. 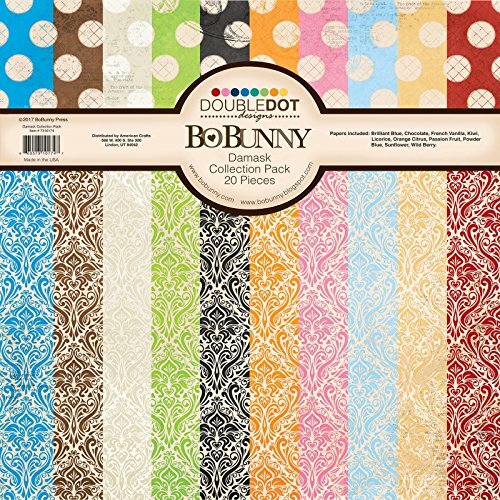 Bo Bunny Double Dot Damask Scrapbooking Paper 12" x 12"
This 20 sheet collection pack is the perfect sampling of Bo Bunny's charmed collection! 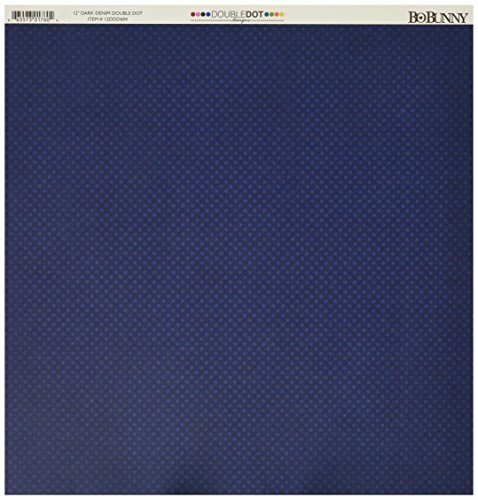 this comes with 19 sheets of 12 x 12 inch paper from the double dot damask collection. 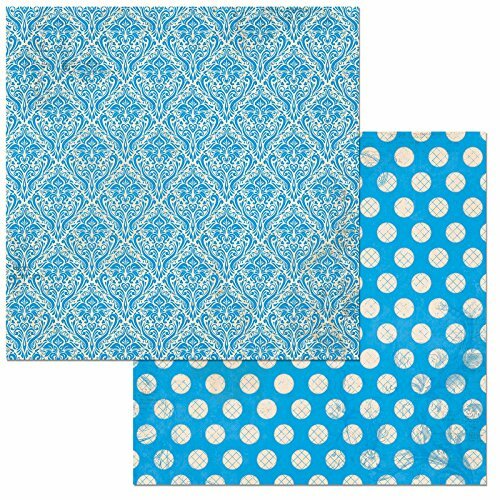 The perfect addition to your scrapbooks and other paper crafting projects! 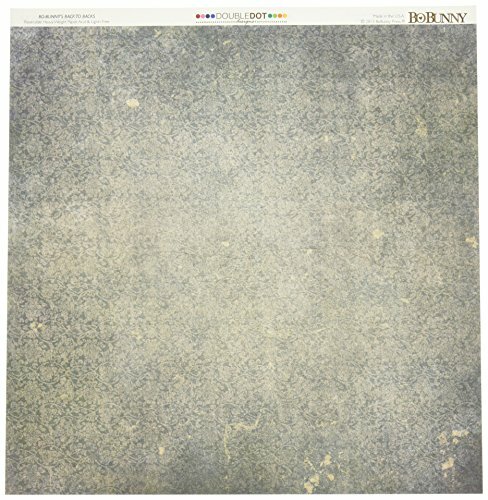 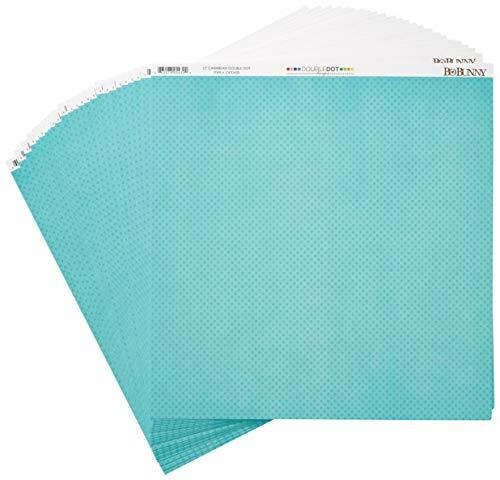 this package contains twenty-five 12x12 inch double-sided sheets with a different design on each side (all twenty-five sheets are identical). 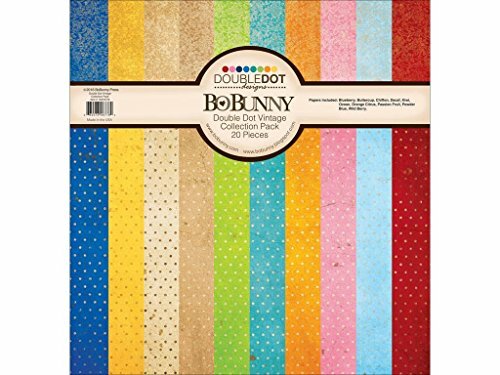 Bo Bunny Double Dot Collection Paper 12"x 12" Caribbean- Double-sided, one side has a very close pin dot pattern in tone-on-tone Caribbean, while the reverse side is distressed Caribbean. 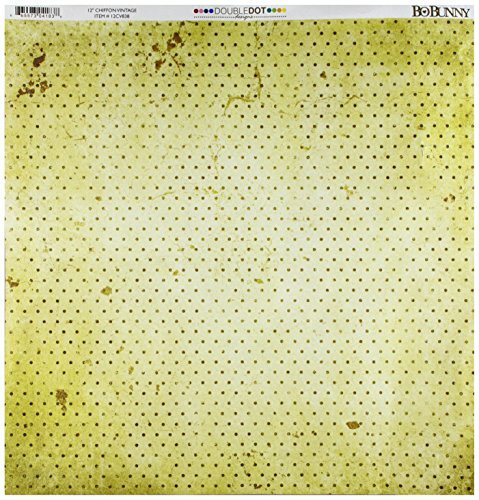 Bo Bunny Double Dot Collection Paper 12"x 12" Vintage Chiffon- These double sided sheets each have a very vintage, distressed design with dots on one side and a brocade design on the opposite side. 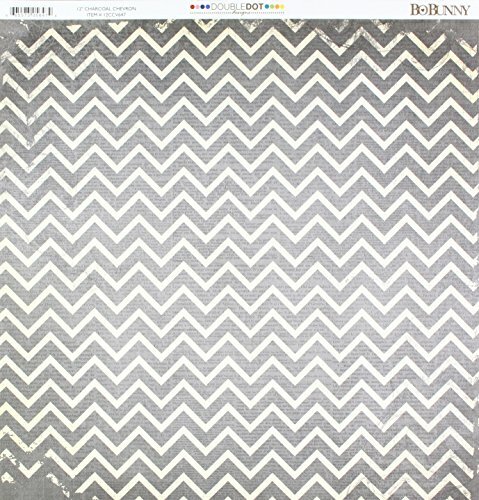 Similar to Tan and Cream. 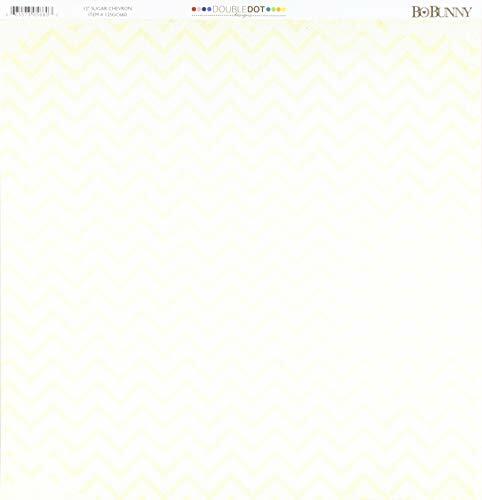 Bo Bunny Double Dot Damask Scrapbooking Paper, 12" x 12"